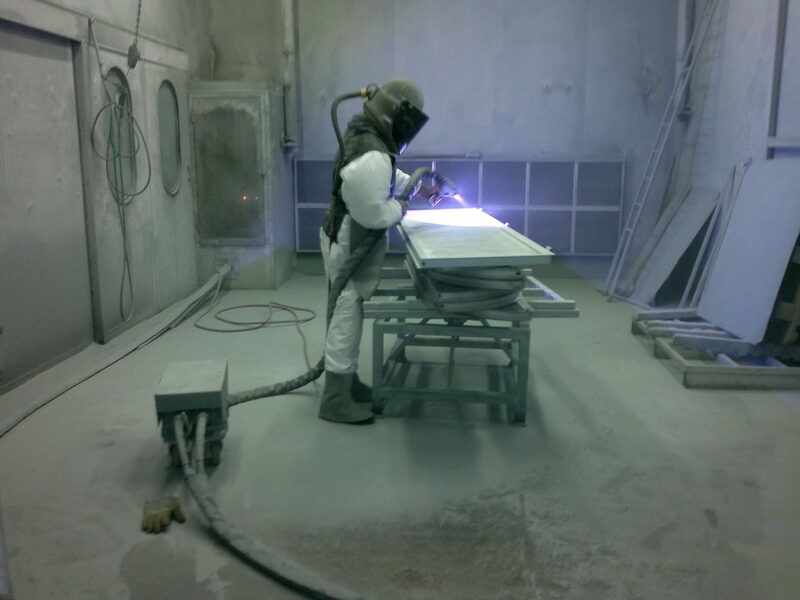 Price List galvanizing Spray | Metallization-Colimet S.r.l. Gone Prices: without manual interventions for removal of matte, ash and leachates present instead in the hot dip galvanizing. Surface of the Zn coating slightly wrinkled which facilitates the adhesion of paints.